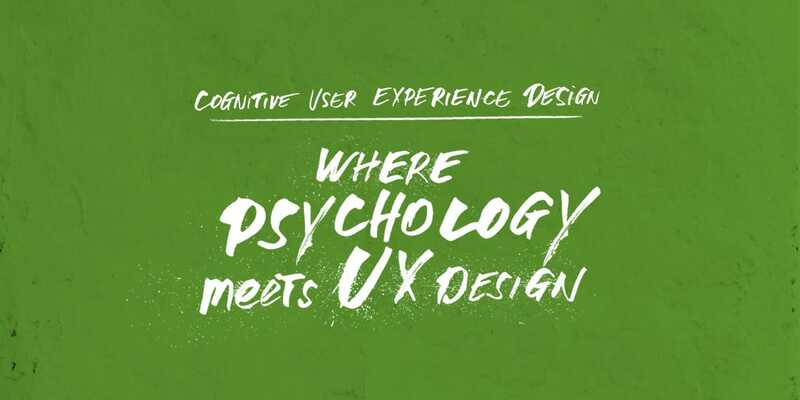 Psychology and User Experience Design have a lot in common. The combination of both disciplines is known as Cognitive User Experience Design (short Cognitive UXD). Thereby, the psychology provides valuable concepts that can be applied to design, the way we think, how we design experiences and how we experience designs. The most important concepts are Motivation, Cognition, Perception & Awareness, Emotion and Volition. They all have in common that they are primary human psychological functions. In the following blog posts I will underline their impact on design. But before starting, I will describe each concept briefly and their role in design. Motivation is characterized as the reason why people take actions. It is goal-directed behavior, which requires self-regulatory efforts and differs in duration and intensity. It’s role in design is to meet individual’s needs and to strive for proficiency and creativity in order to surprise users with delightful services with a great experience. Cognition is the mental effort that is used in the working memory. Cognitive overload leads to more time and effort to complete a task. As a designer we have several strategies to reduce the cognitive overload for users. Perception & Awareness contain to identify, organize and interpret sensory information. They are heavily affected by Biases and Persuasion, which in turn have an influence on our perception. It’s role in design is also well known as Gestalt Psychology. This knowledge about Gestalt Psychology, Biases and Persuasion combined with the capacities and characteristics of human perception enable us to design better experiences. Emotion is a mental state that is often linked with mood, temperament, motivation, personality and disposition. Because we take decisions based on our emotional state, the goal is to trigger positive experiences with design. The communication and creation of emotions is a challenge for designers that is worth to give more attention. Volition, or “willpower”, contains the process from intention to actual behavior. It encompasses a process of forming a purpose (setting a goal and planning) to implementing decisions (organisation and control). Same as for motivation, volition is goal-directed and requires self-regulatory efforts. Nowadays, new approaches indicate that it is a conscious action control which turns into automatized processes. My next blog post is about Motivation. There, I describe which role the Hierarchy of Needs plays in design.